Manchester United play Crystal Palace at Selhurst Park on the back of a 0-0 draw against Liverpool. This is a must-win game for the Red Devils as they look to break into the top 4 of the Premier League. United lost 3 players due to injuries against Liverpool and today's starting XI could be a changed one. 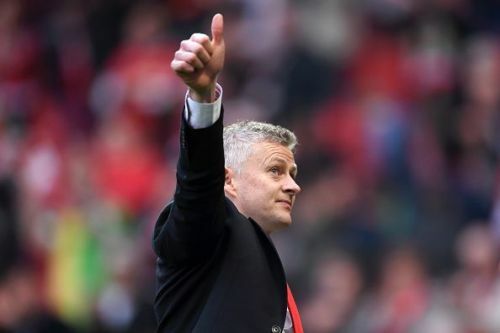 As many as 8 first team players may be missing this game against Crystal Palace and Solskjaer has confirmed that three youth players, Taith Chong, James Garner and Angel Gomes, will be involved at Selhurst Park today. 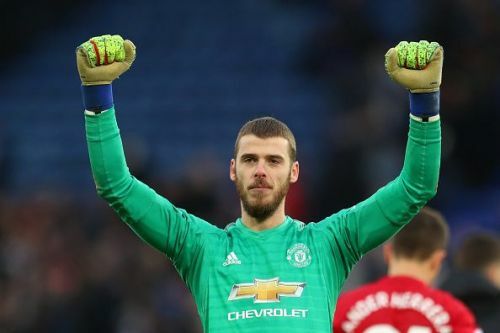 David de Gea kept another clean sheet against Liverpool which made it 3 consecutive clean sheets in the Premier League. The Spaniard is widely regarded as one of the best goalkeepers in the world and would be looking for another brilliant performance against Crystal Palace. 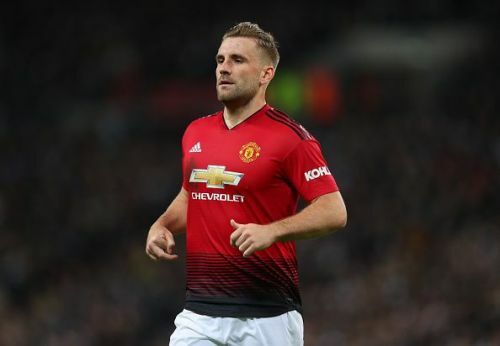 Luke Shaw put in a man of the match performance against Liverpool and kept Mohamed Salah quiet for most of the game. Shaw is on top of his game right now and will be looking to extend his good form on Wednesday. Victor Lindelof has been excellent for Manchester United since Solskjaer took over. He has been a part of the defence that has kept 3 consecutive clean sheets in the Premier League. The Iceman is on a brilliant run of form and will be looking to continue it. 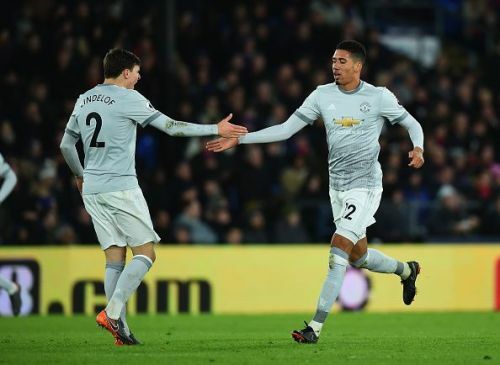 Chris Smalling looked brilliant against Liverpool and since his return from the injury, he has shown no signs of rustiness. Smalling looked calm and composed against Liverpool and he would be looking to do the same against Crystal Palace. 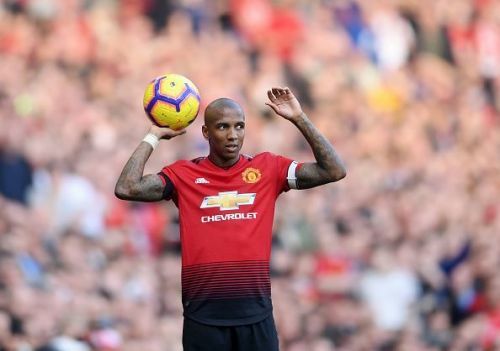 Ashley Young was good against Liverpool and he kept Sadio Mane completely out of the game. But, the 33-year-old lately hasn't been involved much in the attack, something he might have to improve against Crystal Palace.